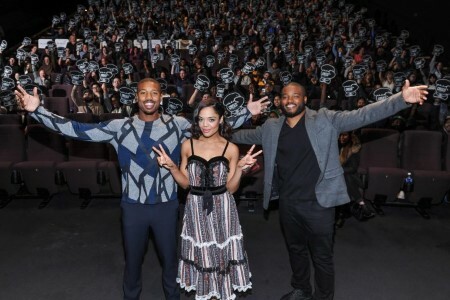 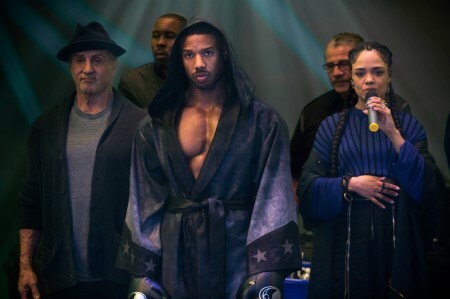 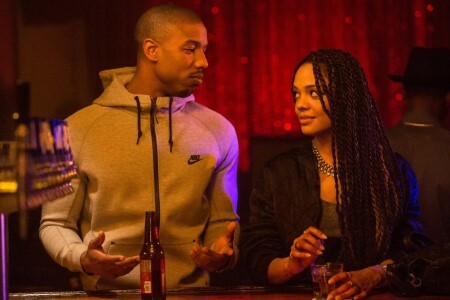 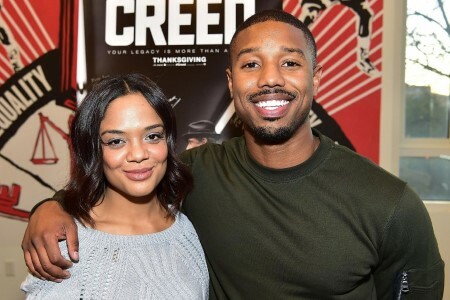 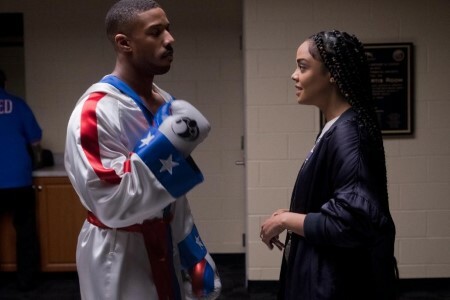 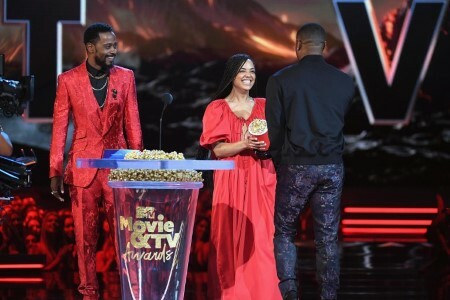 Michael B. Jordan and Tessa Thompson are the beating heart of the sports drama film Creed II. 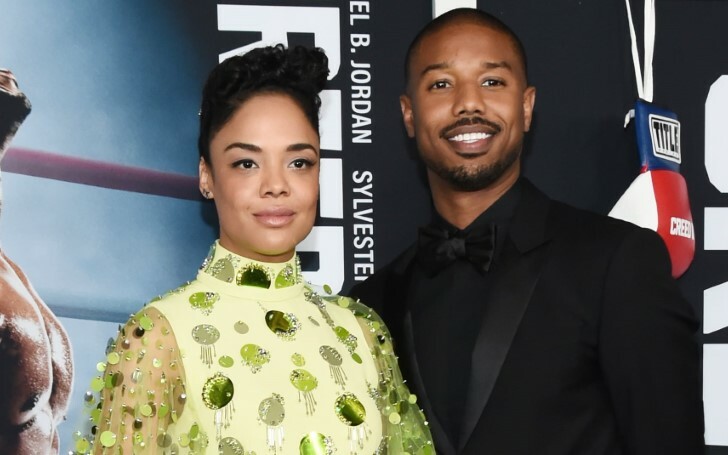 As a matter of fact, their chemistry on screen is mesmerizing, but as their fans know well, they often take their chemistry off-screen. 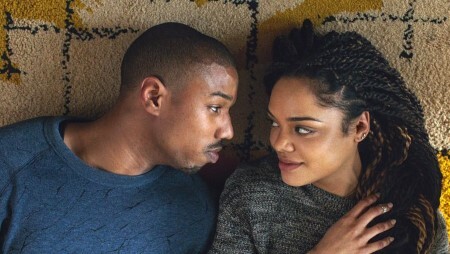 Check out their cutest moments ahead.